Our bespoke windows have the potential to change your home not just on the outside, but the inside too. 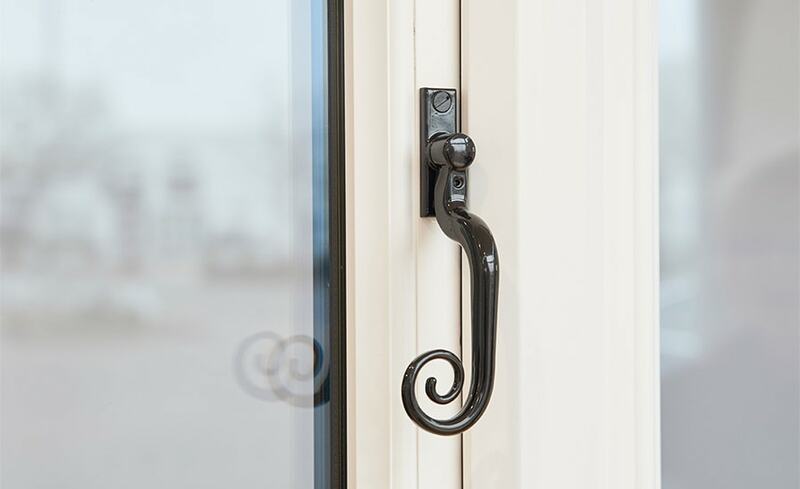 The window styles we offer range from modern to classic, and can be customised exactly to your tastes. If you’re looking for a little inspiration, check out some of our most popular window styles below and see how Anglian has transformed homes across the country with beautiful frames.